Hy, This website is powered by Ankur Makadiya, The owner of this website. here you will find interesting articles on science and technology. "काल करे सो आज कर, आज करै सो अब"
it means that the work that is to be done tomorrow, it should be done today and the work that is to be done today should be done at the moment. It means that no work should be done late in any work. But there are also some works of men or women, in which the delay will be in the benefit of everyone. 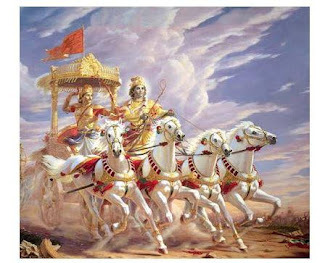 In one verse of Mahabharata, it is said that which work should be avoided. This verse is given in the Mahabharata in the festival of peace. In which 5 works have been shown, in which many problems can be solved by delay. Raag means more Moh, Josh, and more lust. There is a problem in raag, which should be avoided. Whenever the rage price in the mind arises, then it should be quiet for some time. More work can be worsened in Josh. 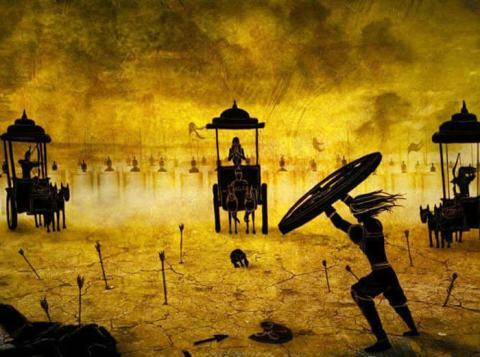 Arrogance is a defect that can ruin a person, because of arrogance, Ravana and Duryodhan ended. Harmony should not be displayed only when it comes to mind, wait for some time. On doing so, you can become proud of your pride. If a strong person battles even from a weak person, some damage also results in strength. Take care before fighting. There is a debate with each other, but if the situation comes in a quarrel, wait for a while. If you are thinking of doing wrong or sin, then it is a problem. False work like stealing, insulting women, working against religion etc. If you wait for some time before doing this work, then thoughts of doing wrong things can be overthrown. 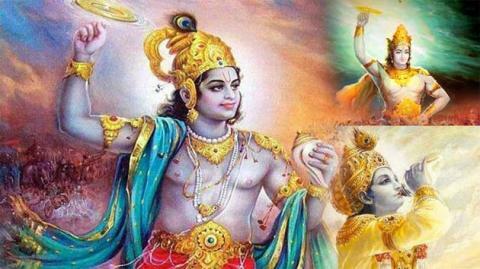 From sin karma destroys the happiness and virtue of a person. If we are planning to hurt someone, wait for some time. As long as you do this work, the better it will be for you. To hurt someone is ungodly and should be avoided. The previous saying is that people who dig a pit for others, one day they fall into this pit. There is a habit of listening to songs constantly on the phone, do not use headphones more than 4-minutes. Research: 'Hen' will now help in generating electricity. What is a Supersonic Boom? If your 4G speed is low in the phone, then follow these steps..